Live exchange rate quotes, so you can be comfortable knowing you’re getting the best rates! Like most online money transfer companies, Currencies Direct provides 24/7, real-time money transfer at competitive rates. With an easy setup process and a mobile application that gives you real-time rate alerts, you can sit back and rest assured knowing Currencies Direct will find you the best rates available. What’s more, receive bank-beating exchange rates and fee-free, overseas money transfers with the added benefit of Currencies Direct’s ‘best rate guarantee’. Furthermore Currencies Direct are governed by HM Revenue & Customs, which enforce the UK government’s Anti Money Laundering rulings. Currencies Direct must closely abide by their instructions, and sometimes require further documentation. This is in common with all Foreign Exchange firms. 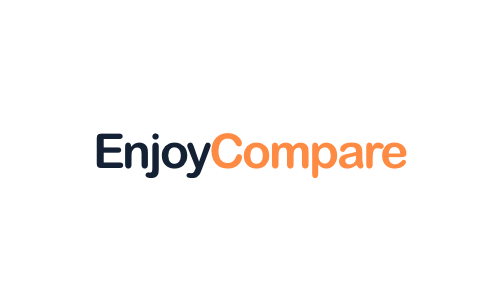 EnjoyCompare are satisfied that Currencies Direct is a major player in the money transfer industry and with a 90%+ client satisfaction, the vast majority of complaints relate to requirements beyond the company’s control, due to national and international transfer laws. Currencies Direct was Established: 1996. Offices In: UK, France, Spain, Portugal, India, China, South Africa, and the USA. Fees: No Fees worldwide policy. Currencies Direct was founded in 1996 in the UK and has grown at a staggering pace. From a small-operation, the firm has grown to an industry leader that now serves customers in all 5 continents, with offices in the UK, France, Spain, Portugal, India, China, South Africa, and the USA. Currencies Direct employs more than 300 employees, has served more than 150,000 corporate and individual clients, and transfers more than £4.5 billion annually, making them one of the largest currency firms in the UK. It was recently bought for more than £200m by Palamon Capital and Corsair Capital. Corsair’s president, Lord Davies of Abersoch, who was previously the Minister of State for Trade, Investment and Small Business. In August 2016 the firm appointed Mr Antony Jenkins, the former CEO of Barclays as its non-executive chairman. Currencies Direct has also a majority stake in Universal VAT Services, a tax reclaim company.